The world of digital color is astounding. The quality we can provide for your jobs, on all kinds of paper is incredible. 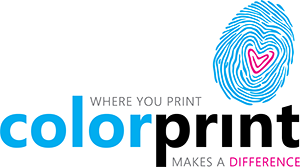 Short run, fast turn business cards, brochures, signs, booklets, are perfect for our digital color press. Digital color is one of our specialties. Utilizing the high end, G630 Splash RIP we can adjust and manipulate your files to create output that satisfies your very high quality demands.